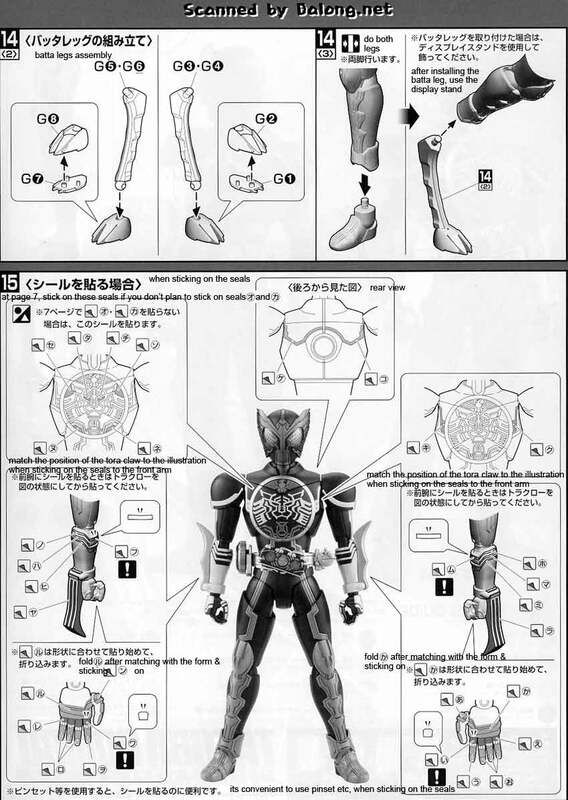 Last April Bandai released a 1/8 MG Figurerise rendition of the Kamen Rider OOO Tatoba Combo from the very long running Kamen Rider Franchise. 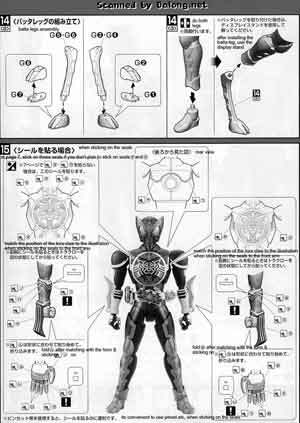 Kamen Rider 000 Tatoba Combo is the latest offering of this glorious franchise. 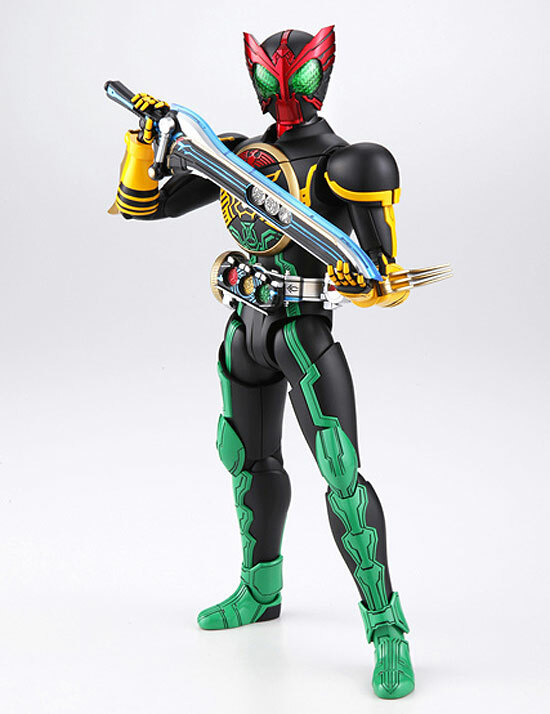 The 1/8 MG Figurerise Kamen Rider OOO Tatoba Combo is selling for $$$ at Amazon, 2780 yen at Amiami, 3040 yen at HobbyLink Japan, 3230 yen at Hobby Search. 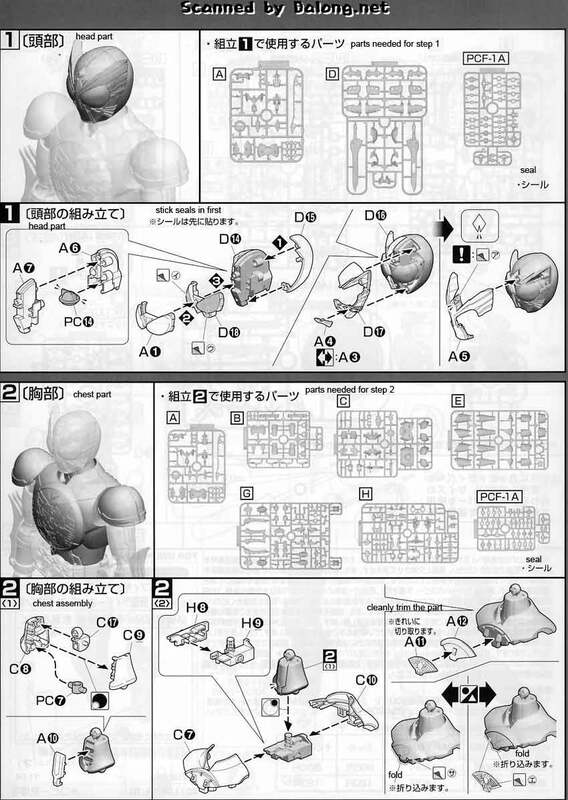 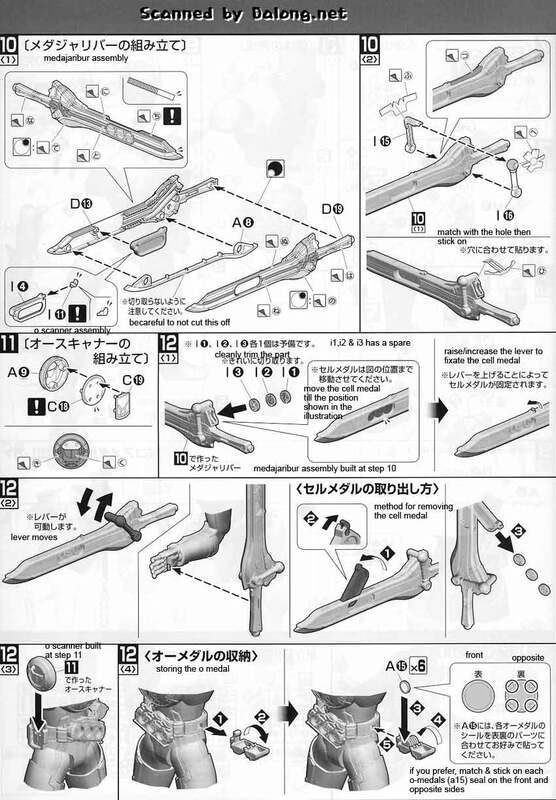 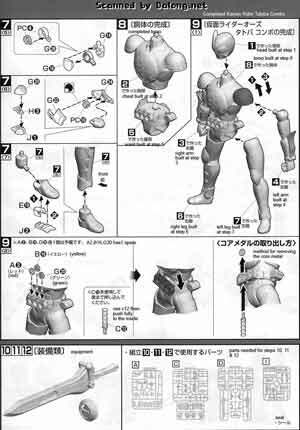 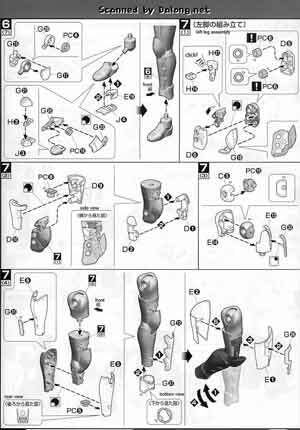 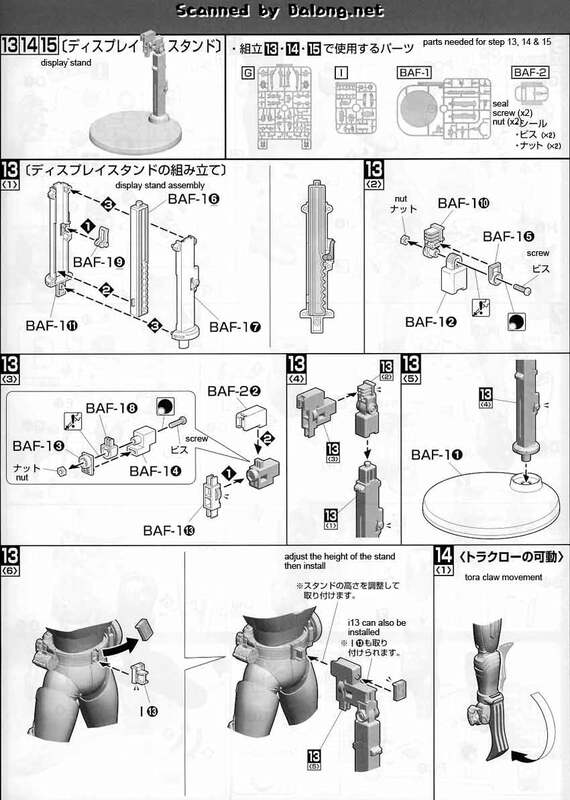 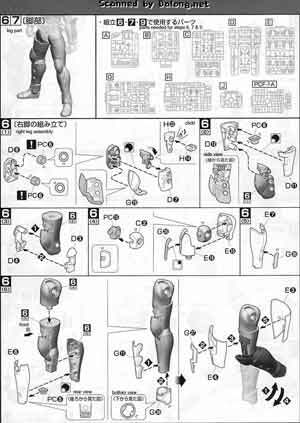 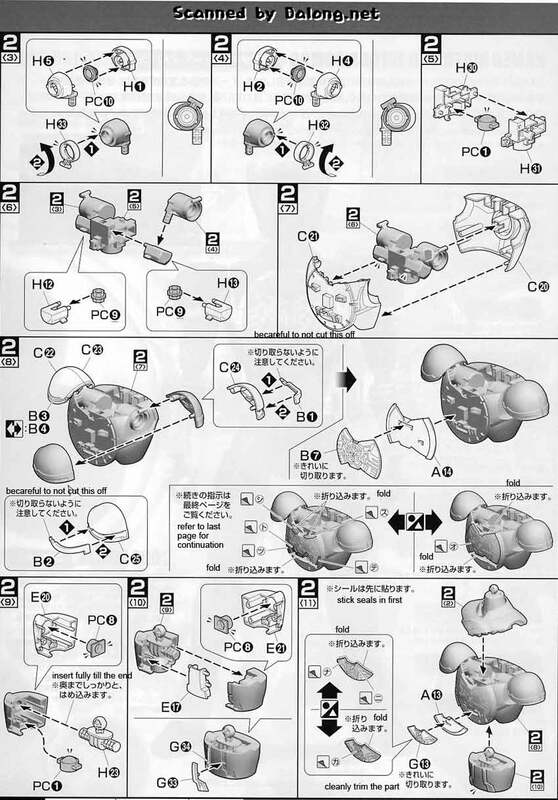 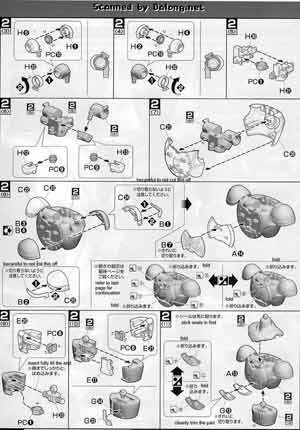 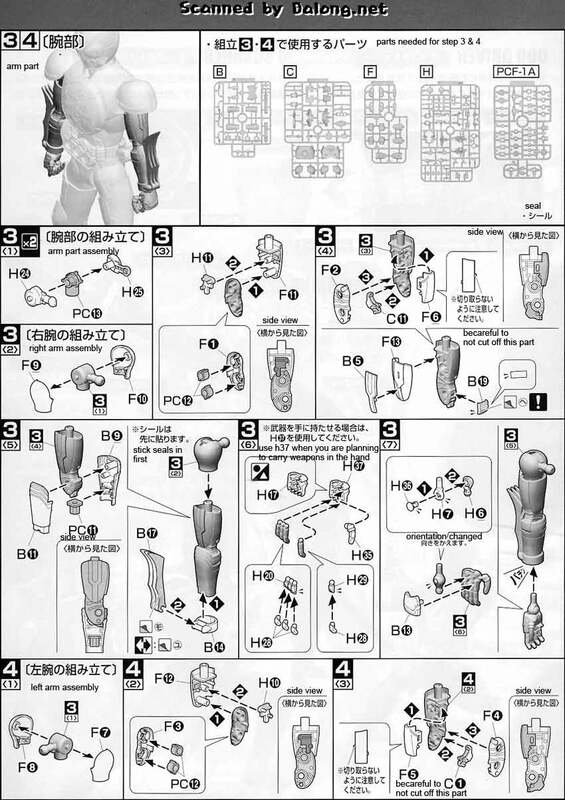 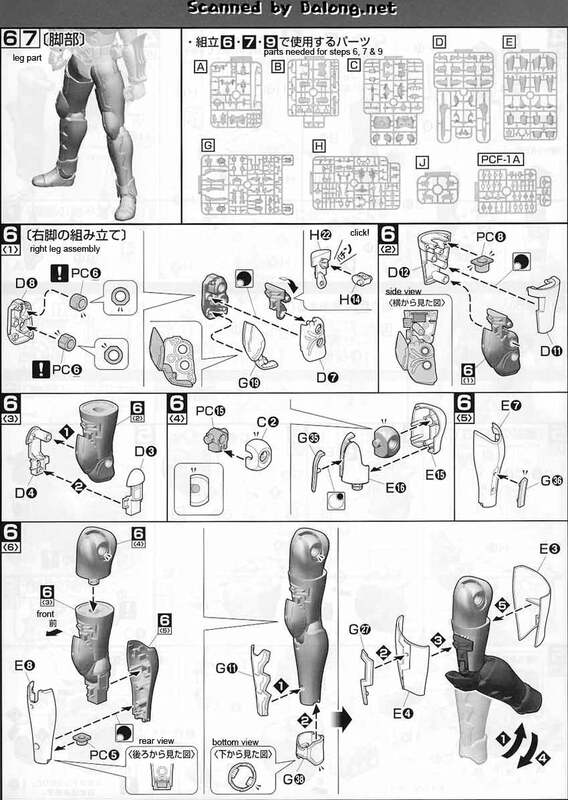 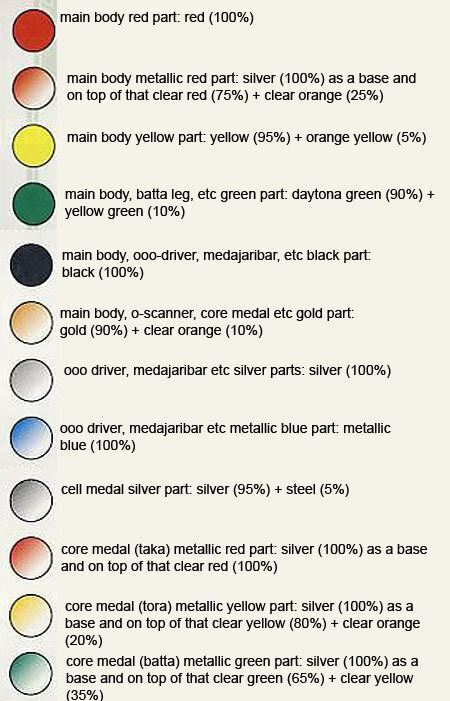 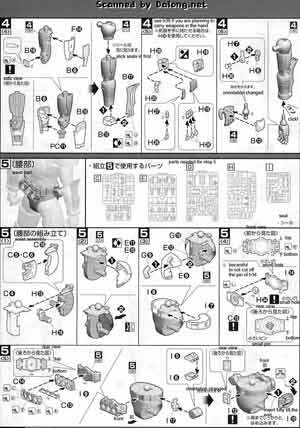 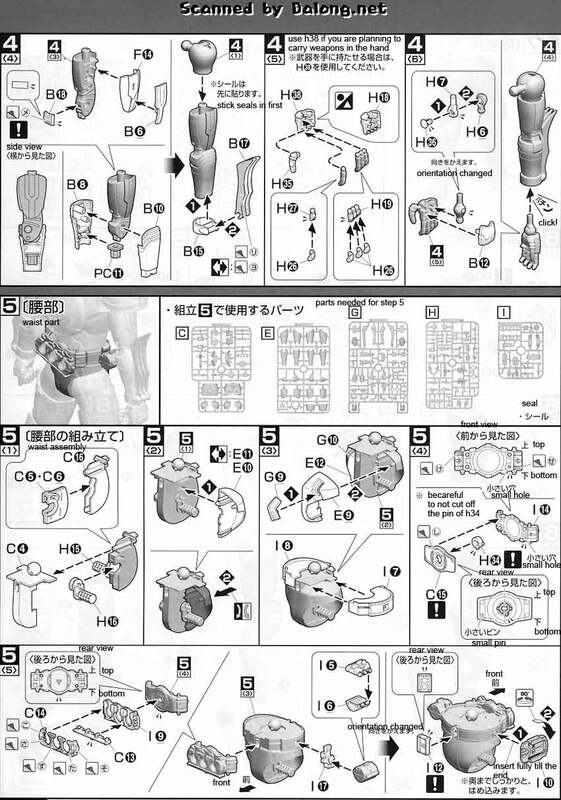 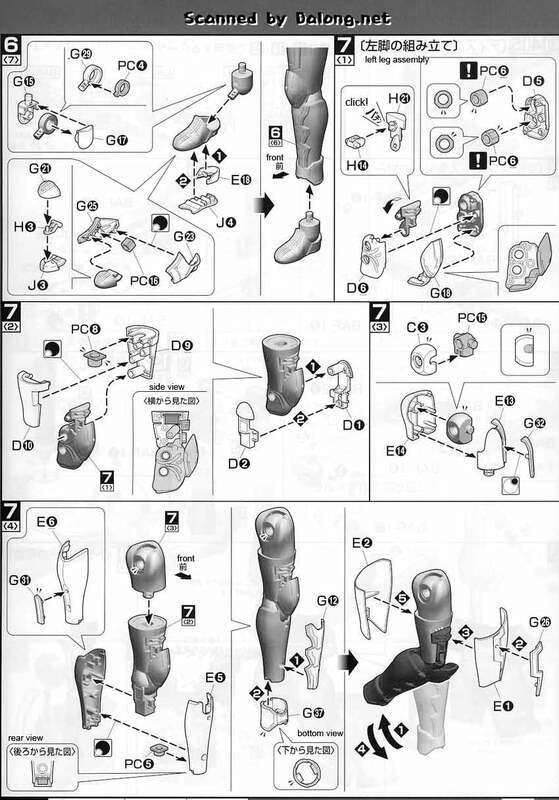 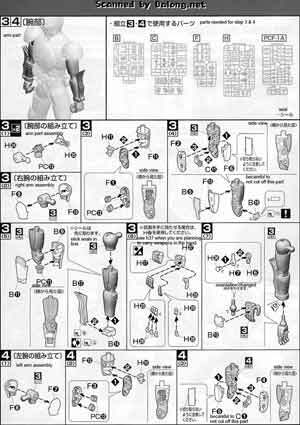 Construction Manual and Color Guide for the 1/8 Kamer Rider Tatoba Combo was translated to English from the Japanese manual posted at Dalong's Gunpla Review site.